Haircut is both a chore and a luxury; for hygiene purposes or just to keep up with the latest trends. 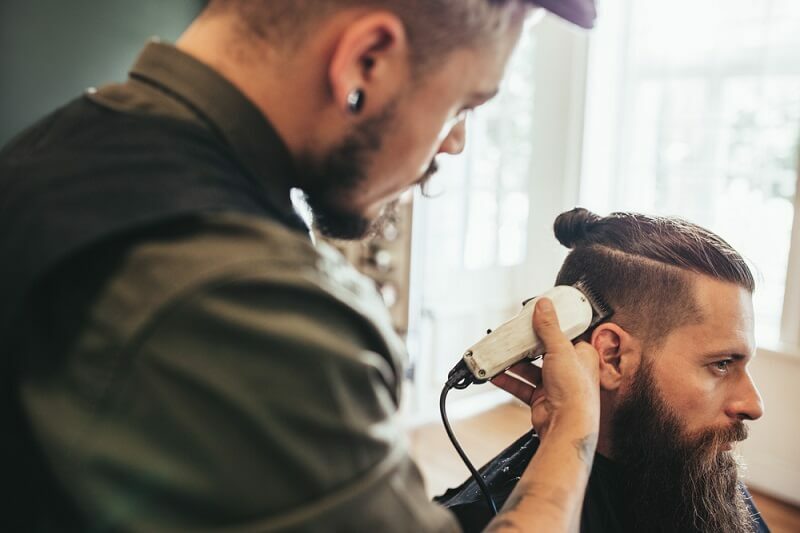 According to a survey done, men on average spend around $200 per year on haircuts while women are likely to spend as high as five times that amount! Thus, if you’re on a mission to find an alternative solution to the expensive salon visits every month, the best cordless hair clipper is the way to go. While saving your monthly cost, it provides you with the opportunity to style up your hair at your convenient time and place while paying utmost attention to your hygiene concerns. Why Should You Buy cordless hair Trimmer? You wouldn’t want wires tangling around you as you’re giving yourself a trim. For such convenience, cordless clippers are your best option. 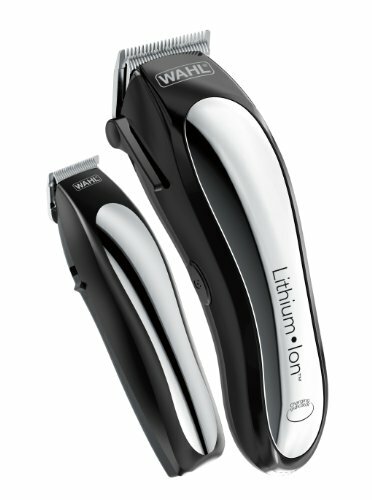 Wahl is the first brand to introduce electric hair clippers back in 1919. Ever since then, they have enjoyed success and innovation like this particular hair clipper. 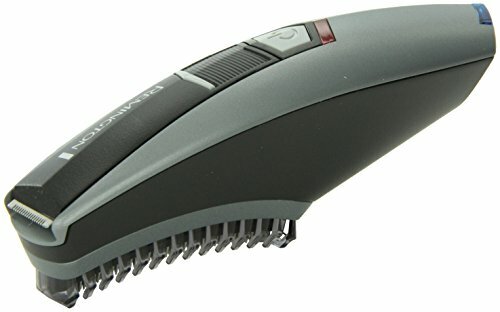 With its promising battery life, efficient and range of trimming accessories, excellent power and high precision, it has been reviewed as one of the best cordless hair clipper by its users. Panasonic is well known for its high quality products on offer such as this electric trimmer that features a sturdy and waterproof design along with 14 precision settings for a personalized grooming session. It’s versatile and handles all your grooming needs while its hypoallergenic blades provide safety and a nonirritating trimming experience. This hair clipper claims to have the most powerful motor on the market and stands out against it competitors because of its exceptional quality. With a 4.2 rating on amazon, it has built a reputation among-est its users for being the best cordless hair clipper. 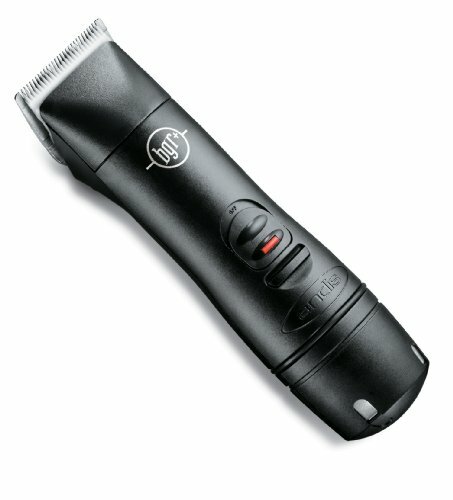 Purchasing a hair clipper without knowing what makes it the best one can be confusing. Hence in the following section, we’ll be providing you with some of the important factors that you should take into consideration and look for before investing into your hair clipper so that you get the value for the money you pay. You need to consider a set of clipper that is easy to hold and use. Trimming your own hair contains certain risks, thus you want to make sure you have the perfect grip so you can have an effortless grooming session. Along with the ease of use, you also want to ensure how ergonomic the design is; whether it is battery powered or cordless, lightweight or heavy, durable or not. The best hair clipper would be one that is lightweight, cordless and withstands rough use. The best cordless hair clipper will come with a variety of attachments that lets you cut hair at different lengths and allows for different hair styling. Moreover, as maintaining the blades is also a concern, consider a set that comes with lubricating oils and cleaning brushes so you don’t need to make any additional purchases. The highest quality of cordless hair clippers feature strong motors that can style any type of hair; thick or thin. They also come with refined blades for swift cutting, do not overheat and do not produce irritable motor noise. Companies that offer warranty are those that are confident that their hair clippers provide quality service. Hence, opt for a minimum one year warranty when purchasing your clippers. Making an effort to choosing the best hair clipper will undoubtedly benefit you in the long run. If you are one of those people who need an almost regular trimming because of fast hair growth or because you want to always keep yourself groomed, owning a hair clipper would cut down your costs massively! Our day to day schedule only gets busier thus arranging a salon appointment sometimes seems stressful once you realize all the time that’s going to go on traffic and waiting on long queues. This is when hair clippers come in handy as you can instantly satisfy yourself according to your most convenient time thus look and feel great more often! Hair clippers allow you to experiment different hairstyles! You can watch Youtube tutorials and give yourself a complete new makeover each time. No more going for the easy option just to avoid your barber from messing your hair up! Your hair clipper can be used for your other grooming purposes as well! For instance, works great with shaping your beard! Experience a boost in self confidence as you successfully obtain your desired hairstyle! The cordless feature allows you to take your clipper wherever you like! Going on a remote area camping trip? No more looking wild during your trip! We understand that a switch from your daily barber visits and dependence on someone for your hair styling to individual grooming is a big step and can be perceived as a risky one. Hence for your convenience, here in this article we have included a thorough, in depth discussion on 10 of the best cordless hair clippers found in the market today! With the help of these reviews, we promise you an un problematic first experience with the highest quality hair clippers! This premium hair clipper with advanced technology includes multiple sizes of guide combs, a variety of hair cutting accessories, storage case and an easy to follow instruction booklet; all to ensure an effortless grooming session. This Braun hair clipper allows for different hairstyles and delivers impeccable performance while giving your comfort the first preference. It also promises easy cleaning under running water with its convenient washable design. A waterproof designed hair clipper that lets you groom yourself during shower too! Its dual settings allow you to use it as a beard trimmer as well as a hair clipper along with 14 precision settings for defined grooming. This hair clipper is designed for safe trimming. It includes 3-6-9-12mm guide combs for adjustable height and titanium blades that do not get rusty; hence ensures durability while living up to your hair trimming demands. Another Wahl’s creation that is innovatively designed to live up to its user’s expectations; delivers sharp performance, high precision, 90+ minute run time with a single charge, 8 attachment combs, oil, cleaning brush, instructions, red blade guard, and recharging transformer. It is mainly intended for professional use. Manufacturer of this hair clipper claims this to be the most powerful cordless motor clipper on the market. The battery deliveries uninterrupted service for at least an hour once fully charged. Meanwhile, the blades stay cool during usage; making it safer to use than traditional blades. This hair clipper is designed such that it provides a safe and comfortable styling session with rounded blades that prevent skin irritation. It also eliminates the hassle of changing attachments by providing its user with an adjustable comb that features 10 length settings. 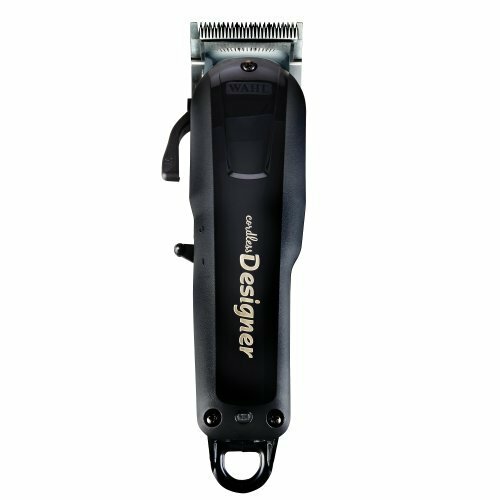 This hair clipper claims to be the most effective performing retail clipper with a unique powerful motor and angled clipping blade system for a flawless cutting of all hair types. It also features a rapid charging system and gives you the option to use it corded or cordless. 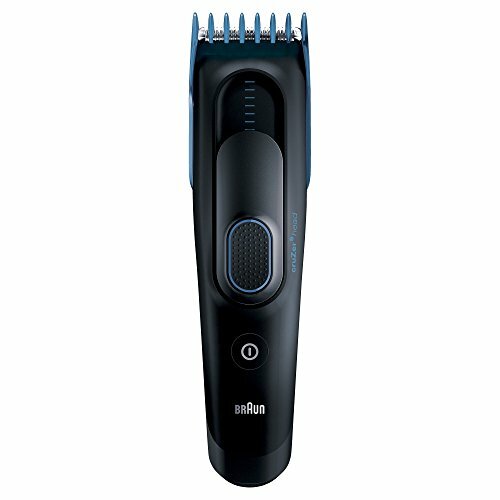 Remington provides its users with an easy to use cordless clipper that features curved blade technology for convenience, bi-directional blades that cut back and forth, built in guide comb for adjustable length, an additional balding comb for the ultimate close cut and a pop-up trimmer to further clean-up. Another of Wahl’s cordless clippers that is designed to deliver professional level hair styling at the comfort of your home; includes a taper lever that allows for easy fading and blending, a 90 minute run time and comes with all you would need for your desired grooming. This brings us to the end of the discussion and hence the article. Hair plays an important role in our appearance thus it is important to be able to trust the product we use on our hair. For such reasons, I recommend you to thoroughly read through our step by step guide to ensure you purchase the best cordless hair clipper for yourself that enhances the look of your hair and consequently your whole appearance. A personal favorite is the Andis Professional Ceramic Hair Clipper. Although pricey, it lives up to the manufacturer claims of being the most powerful cordless hair clipper on the market and therefore, won the hearts of its users!